Have you been searching for a professional and reliable demolition company to assist in your construction, renovation, or rebuild project? 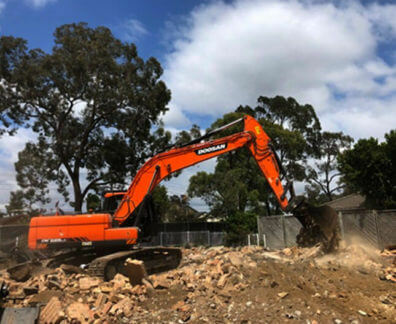 With our years of dedicated experience and training the skilled and passionate demolition contractors at Super Demolition can deliver a personalised, safe, and regulation-compliant demolition service to Sydney residents. 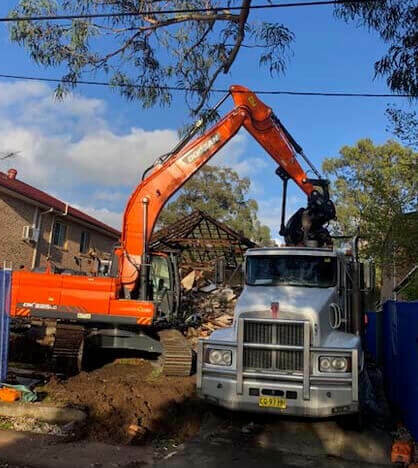 Committed to delivering the best demolition solutions for Sydney domestic and commercial customers from all walks of life we stand out as one of the leading demolition companies Liverpool residents can take advantage of. 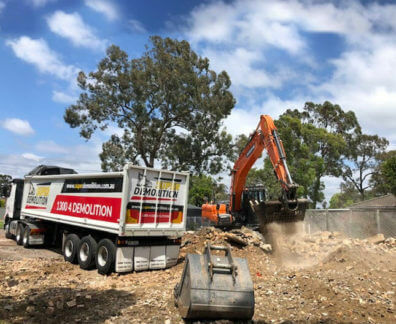 As an all-encompassing, family-owned and operated, company the team at Super Demolition know the importance of delivering a complete range of demolition services to cater for all of our customer’s varying site or project needs and requirements. 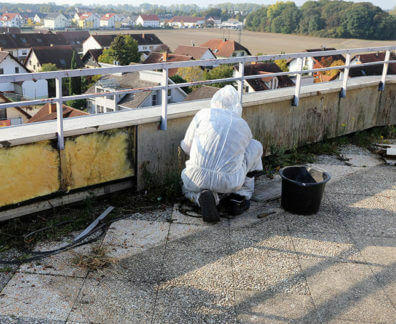 From clearing up refuse and rubble, to soil removal, safely breaking down structures, and even conducting methodical asbestos removal, we can make your property a safer place free from hazards. 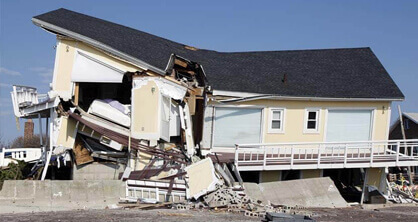 With our unmatched reputation for excellence and quality, it is no wonder Super Demolition have become one of the demolition companies Liverpool locals call first. 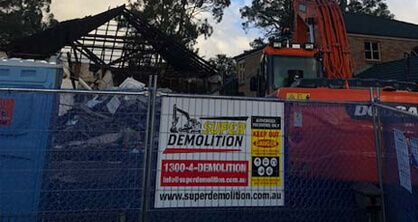 At Super Demolition we endeavour to provide the best demolition solutions for Sydney residents in and around the city and suburbs. 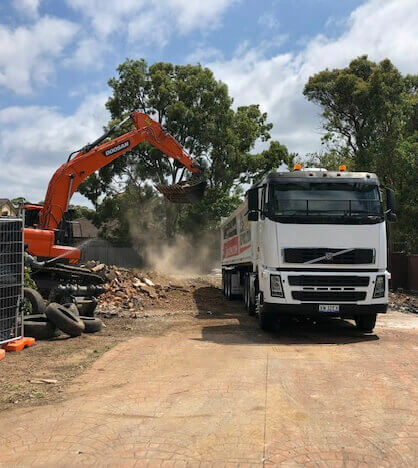 To get in touch with our helpful team regarding our home or business demolitions call us on 1300 433 665.